Many years ago, I was a fully committed paper scrapper – and for the last 2 years of the wonderful messy world of paper, glue and ink, I converted to being an A4 scrapper. I found it quicker and easier to store and display finished pages. Once I came to the Dark Side (according to my paper scrapping friends anyway!) I went back to the more traditional 12x12. Lately I have noticed more and more people going A4 – of course our own wonderfully talented scrappers Ga L and Marilyn both excel in making the most beautiful artistic rectangular pages! Notice in the following examples - both by Ga_L, she is still following the rule of thirds, one vertically and one horizontally - as always, the eye is drawn to the focus of the pages. I also love her mastery of shadows to make the pages look 3 dimensional. 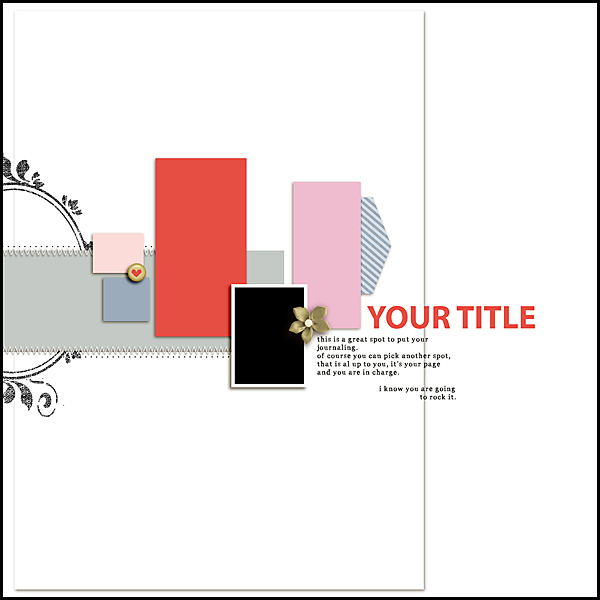 Now you may ask, what about using traditional 12x12 templates? Too easy - Using Good Times - February’s BYOC templates from Mirjam, I simply excluded some layers, moved others to more suit the format and enlarged the photo mat a little. 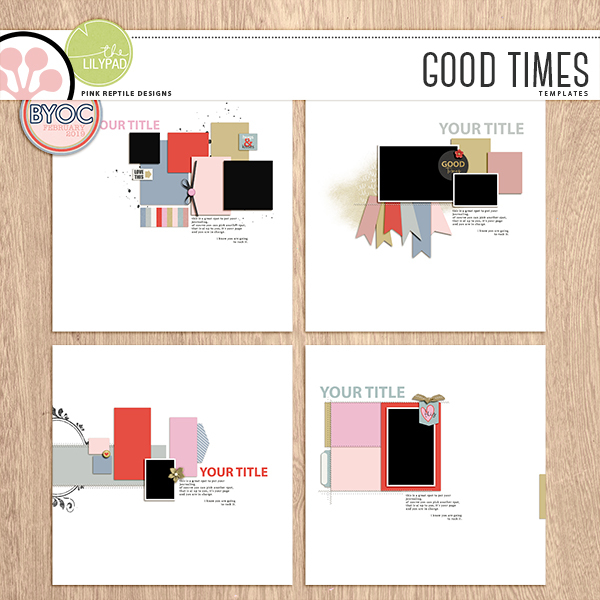 It allows you to add your own touch to a page, making it stand out a little from the pack! I then superimposed my A4 layer onto the template and placed it where it took advantage of the design the most. Lastly I took out the layers that didn’t suit the format, rearranged the other layers for a tighter grouping and went from there. 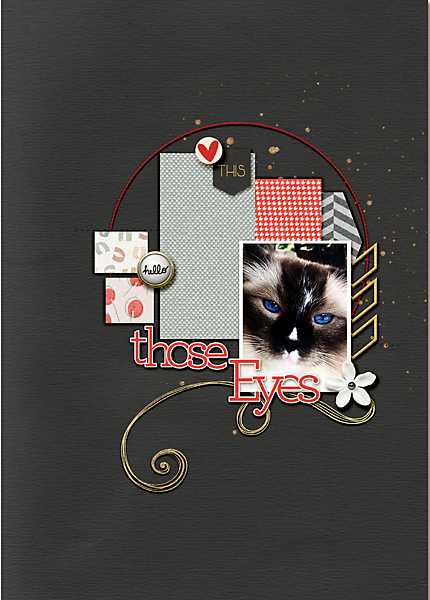 Eventually ending up with this – focussing on a photo of our neighbours beautiful blue-eyed cat. 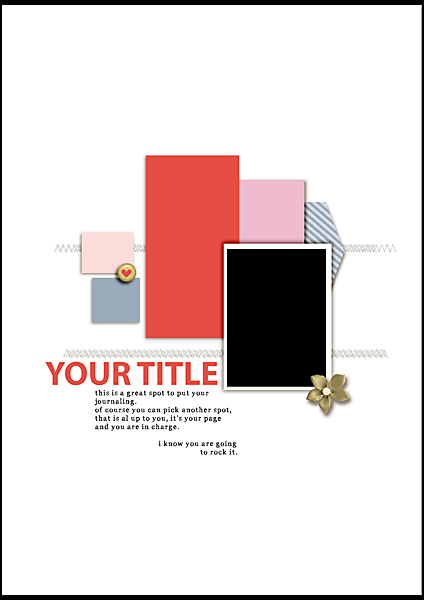 It is also wonderful for using your special photos and adding a magazine feel to your page. This works well with travel photos. 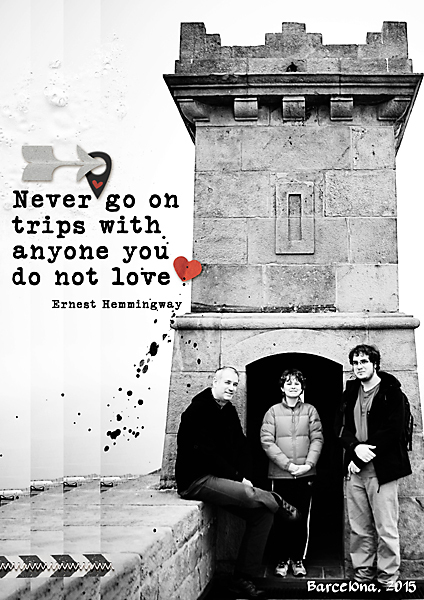 A large photo with a quote or word art and just a couple of carefully chosen highlight elements is all you need. For that clean and professional look, less is better! It looks like it should be simple but believe me – excluding elements is hard! This is certainly not a perfect example as I too am new to this game but it is a technique that I will come back to. Give it a go, always fun to expand your horizons!